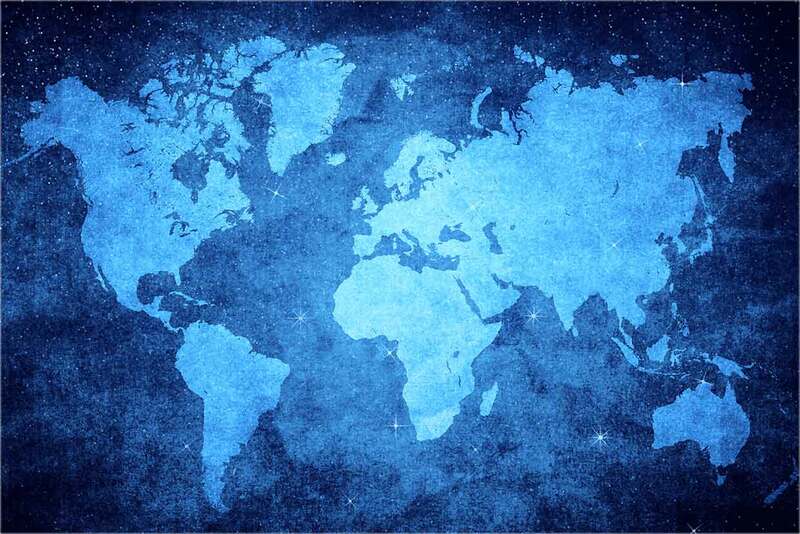 About Us - FUJI TELEVISION NETWORK, INC. The Message from the President, Corporate Profile, Fuji Network System（FNS), Overseas Offices and Corporate Social Responsibility. Fuji Television inaugurated its broadcasting service in 1959 along with three domestic affiliated stations. Today, the Fuji Network System (FNS) comprises 28 stations covering the entire country. With overseas offices in 12 locations around the globe, Fuji Television melds unparalleled Japanese market access and research capabilities with universally creative sensibilities and production experience. 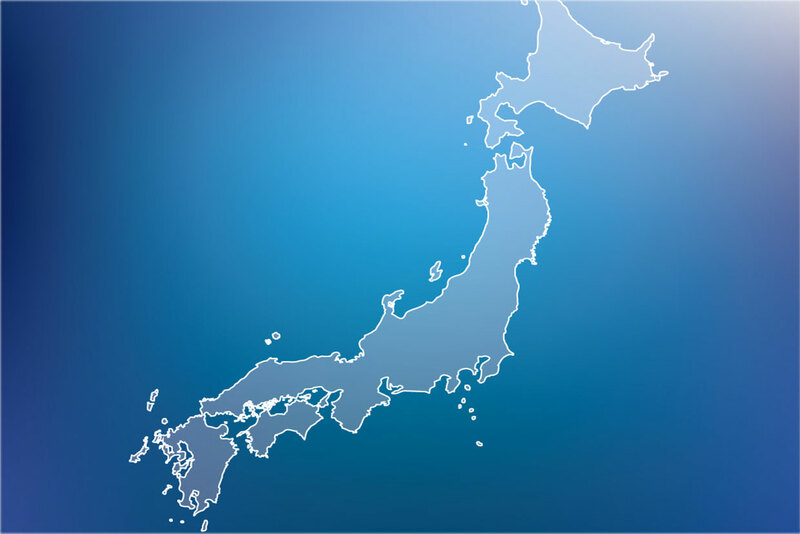 By consistently delivering fresh and innovative programming and events, we connect with viewers domestically as well as internationally to define Japanese culture. 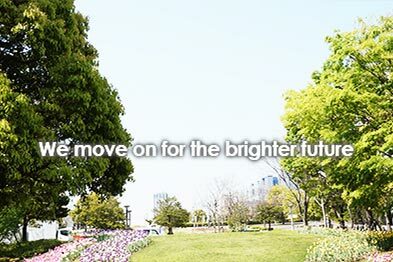 As an active corporate citizen, Fuji Television strives to fulfill its social responsibilities by making continuous contributions to the society through various CSR initiatives. 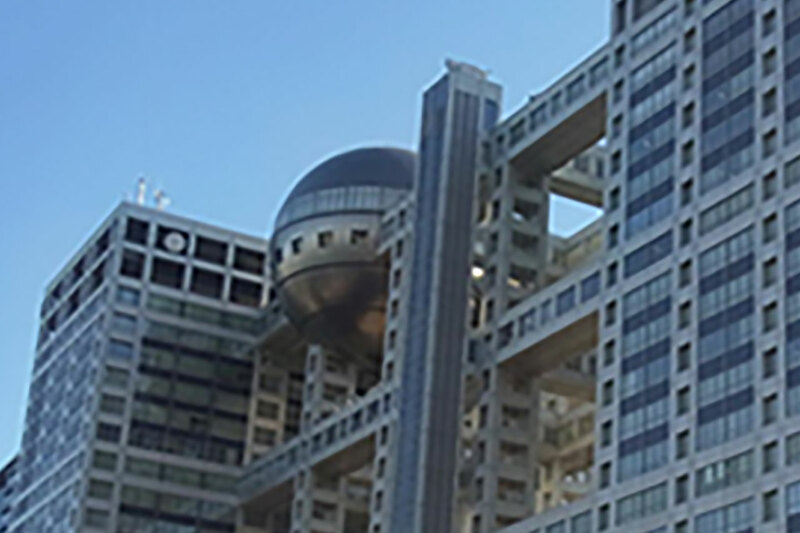 Fuji Television’s corporate data, executive officers and its history from its establishment until the present. 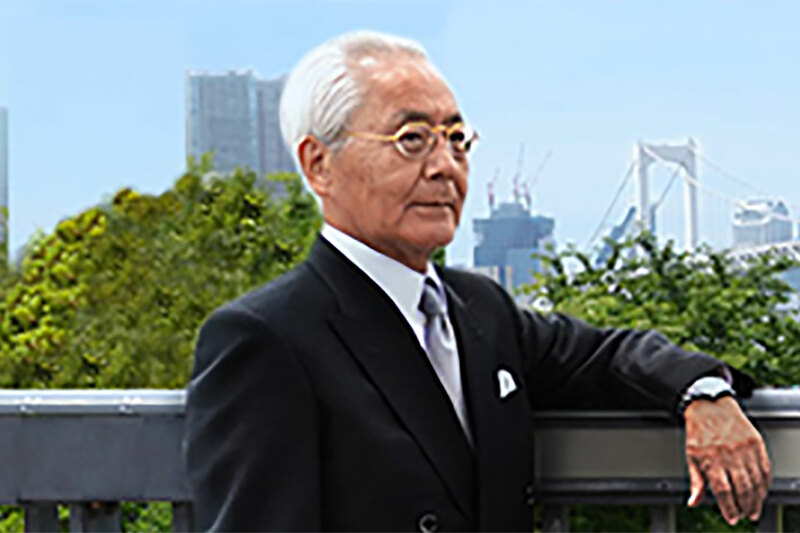 Message from Masaki Miyauchi, President and Representative Director Fuji Television Networks, Inc.